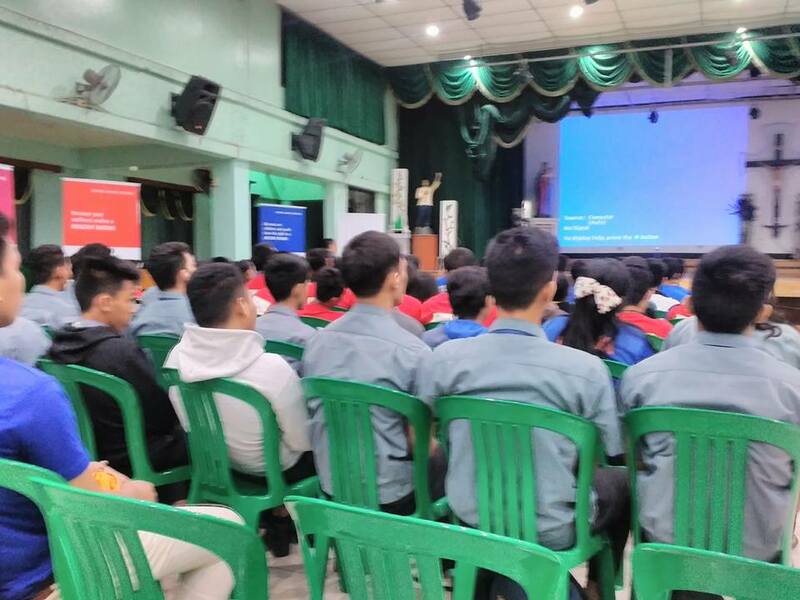 Dedicated to educate and empower the youth for future employment, SM Foundation recently welcomed 1,000 new technical-vocational scholars into its scholarship program. Committed to creating paths towards brighter future, The SM Foundation Scholarship program has invested in out-of-school-youths in various areas of the NCR and Luzon. Through thoughtful planning and strategic partnerships, SM Foundation has built a network of innovative funding programs and progressive relationships with some of the country’s most respected and important community programs, schools, colleges and universities. Through the vision of its founder, SM Foundation continues to give equal opportunities to the deserving youth from the marginal society. “Our new scholars come from various locations with 300 of them hailing from the NCR, 300 from Luzon, 300 from Visayas and 100 from Mindanao,” shares SM Foundation Executive Director for Education Linda Atayde. Indeed, SM Foundation has quietly and confidently enabled the education of thousands of poor yet deserving youngsters of the country. Teresita Sy-Coson, vice chairperson of SM Investments Corporation, expressed her support to technical-vocational education during the 2015 Forbes Global CEO Conference held in Manila. According to her, vocational schools will help improve people’s skills and allowing them to qualify and work in industries both here and abroad. The importance of technical/vocational programs is undeniable. Under the Senior High School curriculum Industrial Arts Strand is the Technical-Vocational-Track. With acquired skills, Senior High School students thus become employable as soon as they graduate. It also addresses the unemployment problem partly because of the lack of skills among those in the labor force. 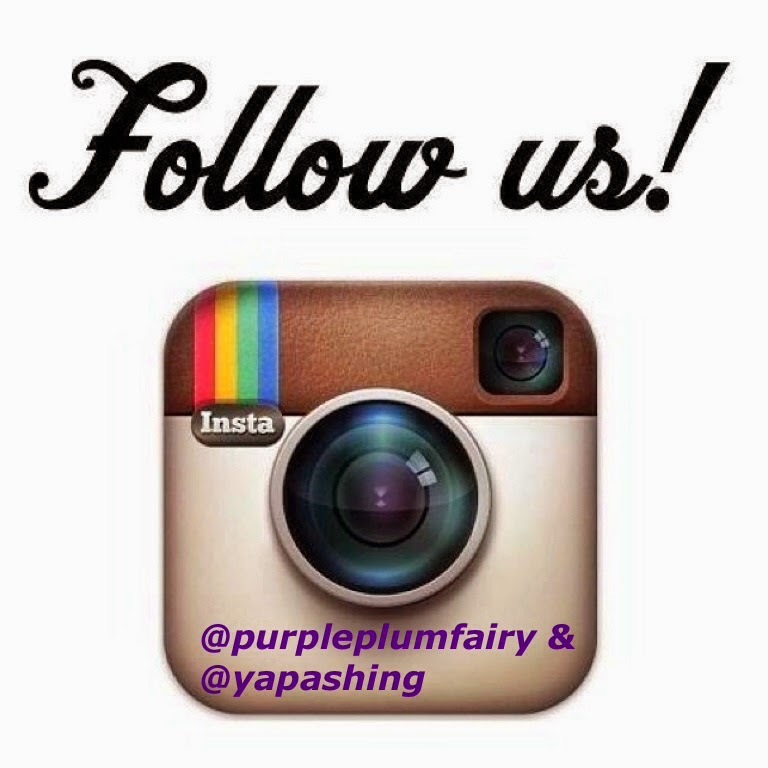 Gone is the traditional attitude towards technical and vocational work. A greater respect for the blue-collar worker now exists. The new SM Foundation tech-voc scholars during the students' orientation. The good news is that the SM Foundation is committed to assist financially-constrained students with their education by strengthening its Technical-Vocational Scholarship Program. 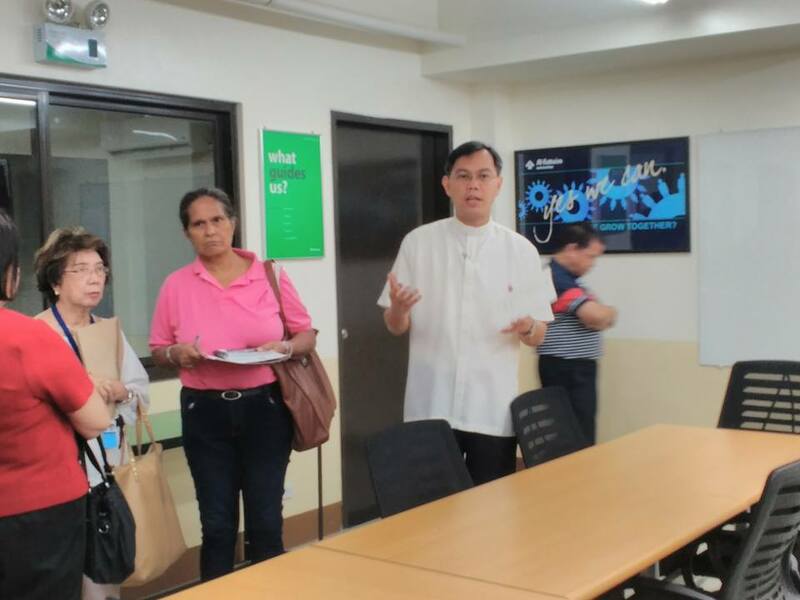 Its longtime partnership with Don Bosco Makati Technical Institute has afforded training for those inclined to pursue technical/vocational courses including out-of-school youths. Presently, the Foundation maintains a good number of scholars at the Don Bosco Makati Technical Institute’s Technical Vocational Education Training Center (TVET). 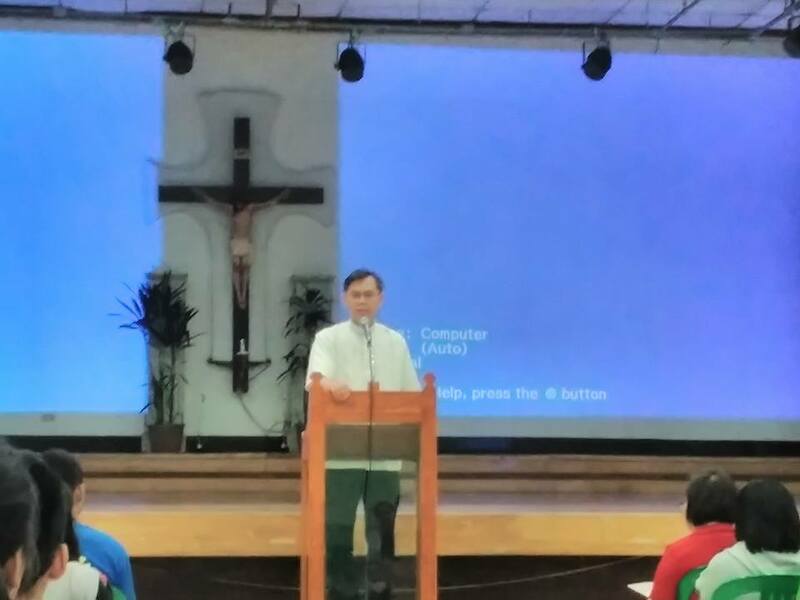 SM Foundation envisions to further increase the number of its technical/vocational scholarship slots in various Don Bosco schools nationwide and in other technical/vocational institutions. The classroom was made conducive to learning. The TVET Center at Don Bosco is a school for the poor and out of school youth offering a 15-month vocational training in Automotive Technology , Fitter Mechanist Technology, Refrigeration and Air-Conditioning and Electrical mechanical Technology. The courses involve 10 months of classroom lectures and hands-on training after which the students go on an on-the-job training at partner companies. 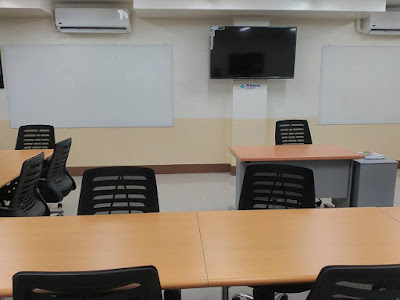 The students are assessed and given certification by the Technical Education and Skills Development Authority (TESDA) so by the time the students finish schooling, they would have earned a National Certification. 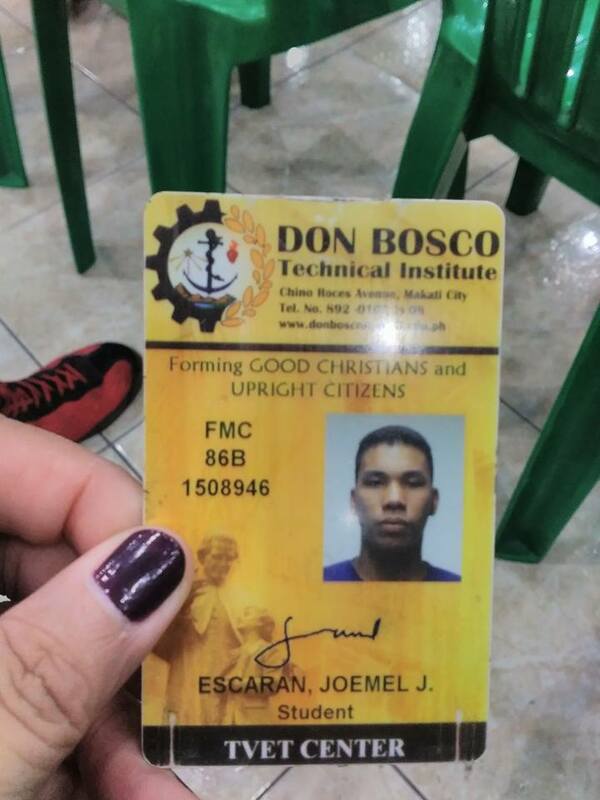 Don Bosco Technical Institute Makati External Relations Officer, Engr. Armando Marquez explains that since Don Bosco has also partnered with international brands like Porsche, Audi, Toyota and Al Futaim Automotive, most of their graduates would have the opportunity to have their on-the-job training abroad and eventually be absorbed and hired by the companies. SM Foundation recently signed contracts with partner schools also offering the TVET courses as part of their curriculum. 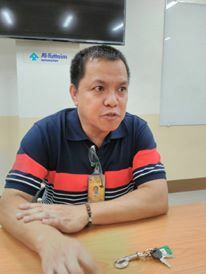 The following are the partner schools namely: Anihan Technical Institute in Calamba, Datacom Institute of Computer Technology in Makati, Dualtech Training Center in Laguna, General Santos City National Secondary School of Arts and Trades in General Santos, Meralco Foundation Inc. (MFI) Technical Institute in Pasig, Monark Foundation Institute in Laguna and Cagayan De Oro, as well as the Center for Industrial Technology and Enterprise, School of Knowledge for Industrial Labor Leadership and Service and The Banilad Center for Professional Development in Cebu. SM Foundation scholar Mico Salvatierra shares his struggles in education. During the students' orientation, a few chosen scholars were given the chance to share about their experience as well as their personal struggles before they became SM Foundation technical-vocational scholars. 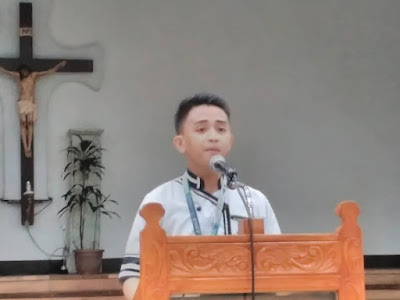 Housekeeping SM Foundation scholar Mico Salvatierra recounted how he lost his sister and how she became his inspiration to aspire further in life in order to help their family earn a living. 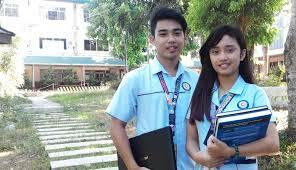 Marvin Cabilic, a Yolanda victim who became a scholar under the SM Foundation. 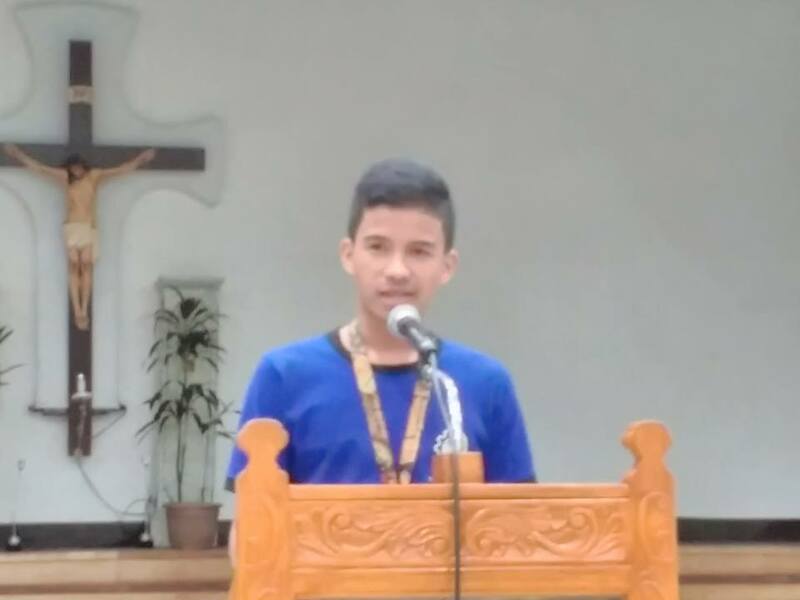 Another SM Foundation Technical Vocational scholar, Marvin Cabilic hails from Palo, Leyte and for someone who belongs into a huge family of nine siblings, he knew that he had to grab this opportunity to be able to study and in the future be able to give his other siblings a brighter future. On the other hand, another SM tech-voc scholar, John Derrick Bacani is the second child in a brood of four. His father works as a farmer in the province. He understands the value of education and he's thankful to SM Foundation for helping him to achieve his dreams. Success is now within his reach. 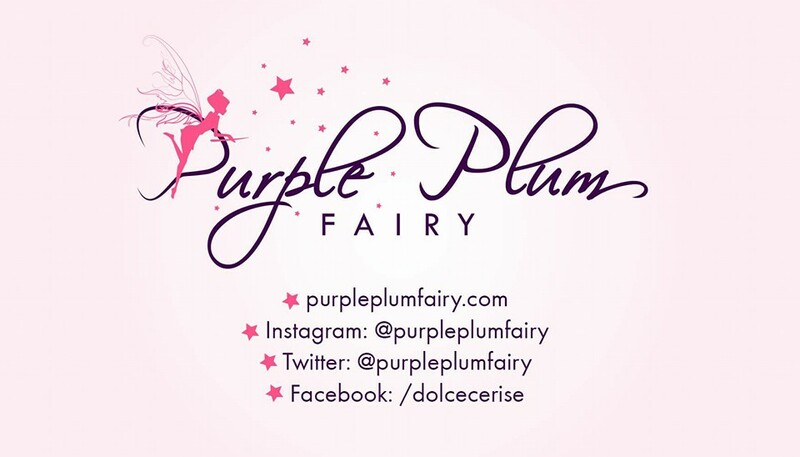 Purple Plum Fairy was also able to have a one-on-one interview with another SM Foundation tech-voc scholar named Joemel Escaran. Escaran used to work as a pedicab driver in his hometown, Palo, Leyte where he also served as an altar server. 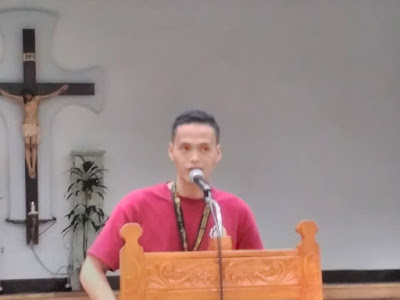 Upon the encouragement of their parish priest and through his recommendation, Escaran was able to become one of the SM Foundation tech-voc scholar. 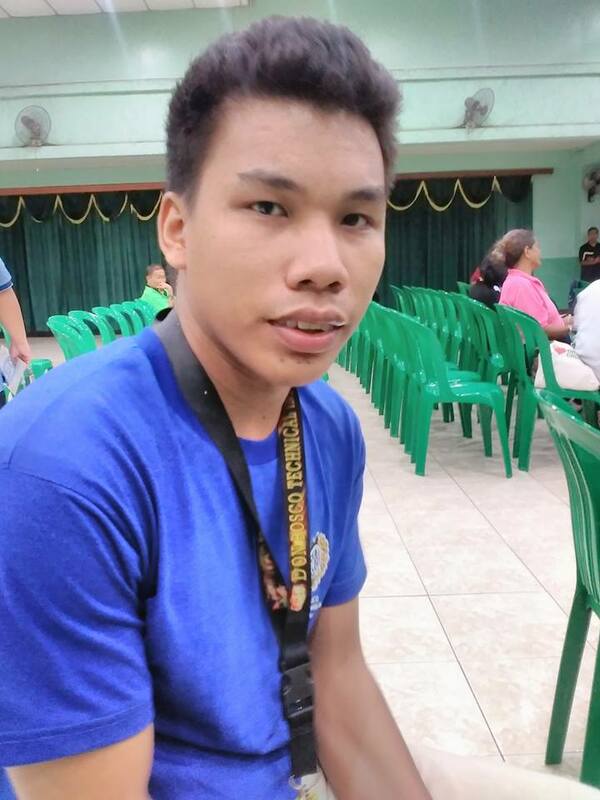 He hopes that his tech-voc education will become his stepping stone towards his dream of having an employment offer abroad. With its mission of hope, encouragement and dedication, SM Foundation who has been providing technical-vocational scholarships to underprivileged but deserving students since 2007, through education and proper skills training, all things are possible—careers are born, citizens become responsible and people become productive members of the society. Graduates of the tech-voc programs are referred to industry partners for employment opportunities. Indeed, Education creates opportunity for all.